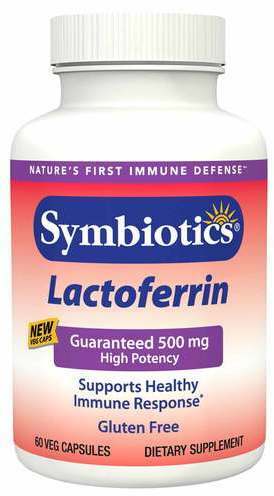 Lactoferrin is a protein which is part of many mammal immune systems, including humans. The main purpose of lactoferrin is to transfer iron ions and to use them in useful ways in your immune system, causing reactions that protect your body. 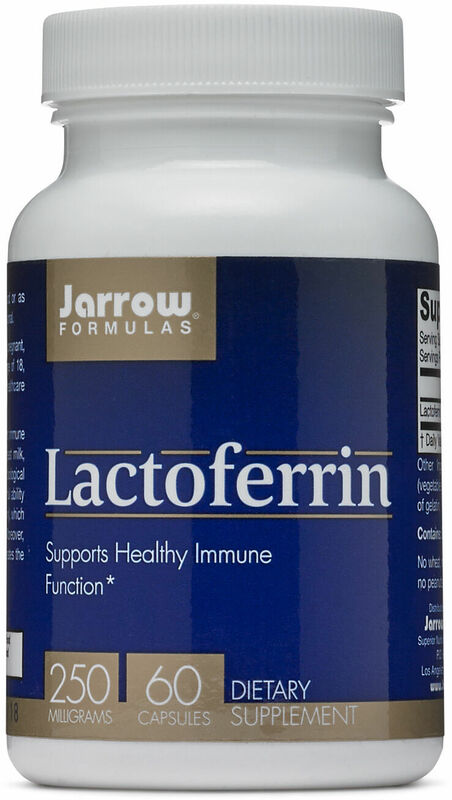 Lactoferrin helps fight many types of illnesses in the human body. It helps stop bacteria, cancer, and viruses all at once. Once this was discovered in the past 40 years, lactoferrin supplement extracts began to be researched and sold - and they have been shown in studies to work! When lactoferrin supplements are taken, humans' immune systems are able to prevent viruses from spreading - the lactoferrin compound stops the viruses from duplicating each other, limiting damage and allowing your body to do its work in removing the virus. 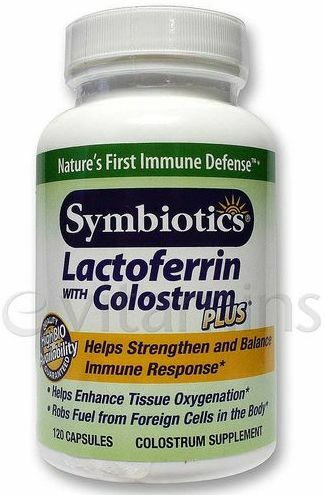 Lactoferrin is the main immune system booster extracted from Colostrum. Many believe it's better to just take lactoferrin, although colostrum has some extra anti-immunogens as well. Lactoferrin supplements have the status of an "orphan drug" in the FDA, meaning they are more widely accepted than most other supplements. They also work on other mammals, such as dogs. Lactoferrin's popularity is high within cancer patients. Its ability to keep RNA healthy is hugely powerful in those with cancer. Less importantly, lactoferrin is used in acne treatments as well. 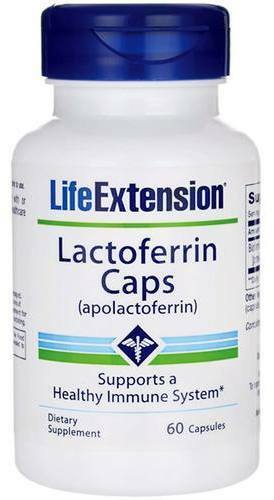 Lactoferrin has very few side effects and is often a safer alternative to other drugs. Yes, lactoferrin supplementation is safe. You should discuss all supplements with your doctor to get the right dosage. Sign up for future Lactoferrin deals and coupons! Click the button below to sign up for future Lactoferrin deals, news, and coupons! $24.00 This is a Buy 1 Get 1 FREE offer! $20.49 This is a Buy 1 Get 1 FREE offer!